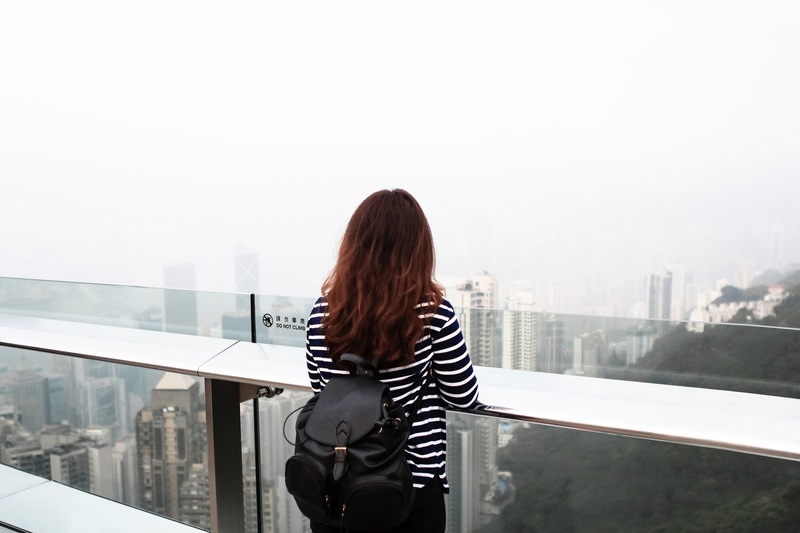 One of the must visit attraction in Hong Kong is the Victoria Peak, where you can have a bird eye view of the Hong Kong city skyline. 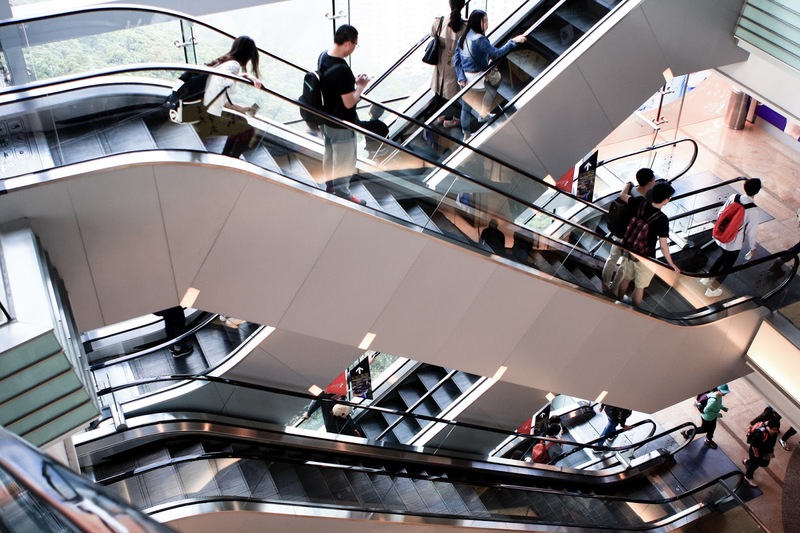 We venture to the top viewing point to enjoy the view as well as visiting the Madame Tussauds and Trick Eye Museum. Getting to the peak can be quite a hassle if you need to queue for a long time. 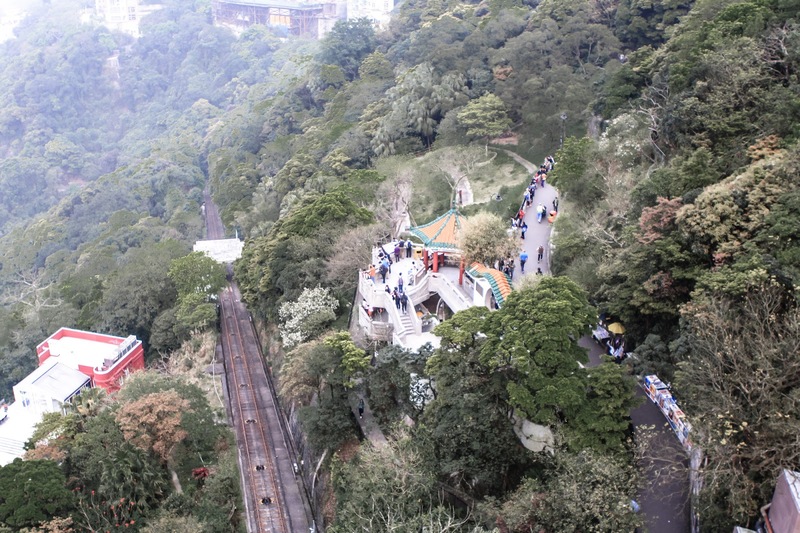 Victoria Peak is indeed a very popular tourist attraction and if you intend to use the tram, it might take you about 45 to 1 hour+ queue only to buy ticket and get into the tram. We use the Klook app to book the express pass for the tram to cut queue so we can enjoy our time at The Peak longer. How cool is that! We bought the ticket beforehand and meet our guide at the meeting point. 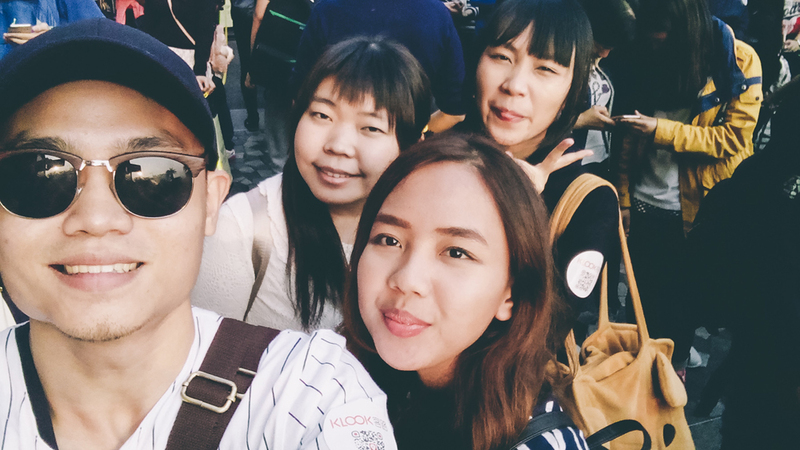 He explained to us a little history about the tram and victoria peak then lead us to the express line to avoid long queue. 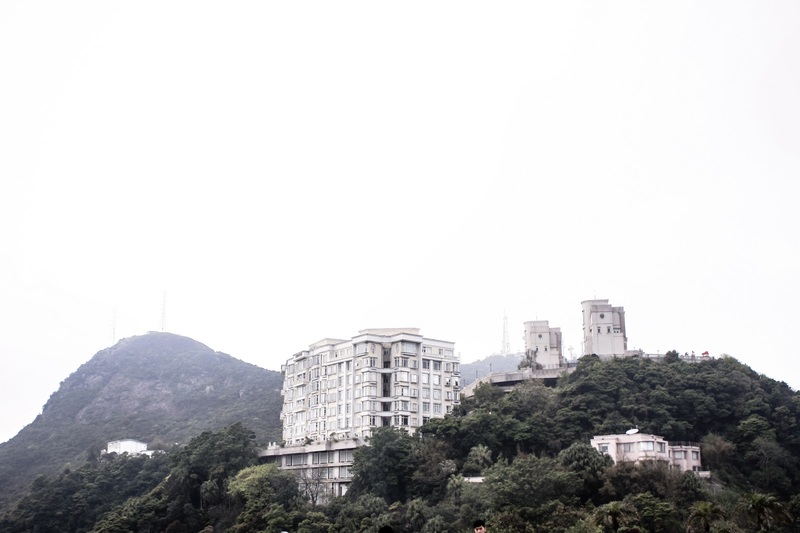 The Peak Tram Terminus is located at Garden Road, a 10 minutes walk from Central MTR Station. The peak tram is such a golden artefact that has been with Hongkong since 1888. 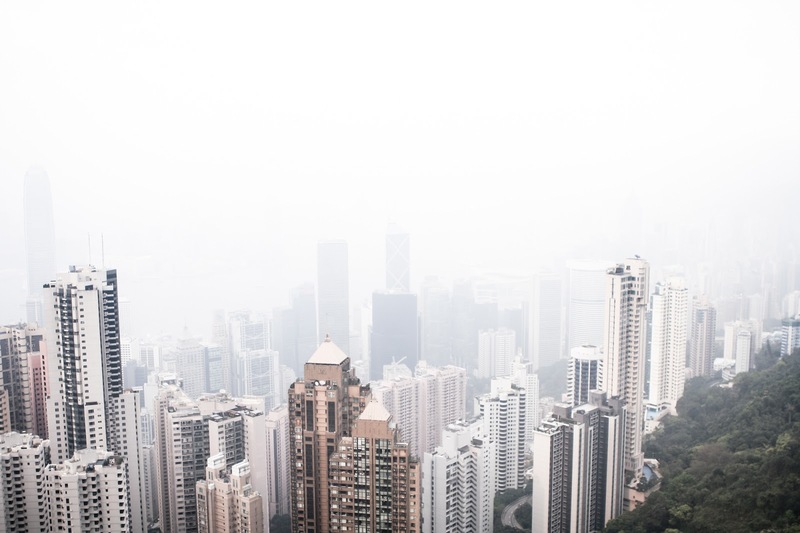 Upon reaching, you can see that one side of the Victoria Peak oversee the enormous skyscrappers that made up modern Hong Kong, while the other side shows you the tranquil mountainous region of the New Territories. Popular since the colial era, the rich used to come here for a vacation because of its cool air. My photos are taken from the Sky Terrace and the Viewing Gallery. We took the Peak Tram 4 in 1 Combo Fast Track costs HKD 315 which is such a great deal. The ticket includes Tram return ticket, entry to Sky Terrace 428, as well as tickets for both Madame Tussauds Hong Kong and Trick Eye Museum. We had so much fun in both attractions as we poses for the camera. I think it will be fun if you come in a group of friends or with the entire family. In the Madame Tussauds, there over 100 real looking wax figures with the accurate height and size of that particular person. 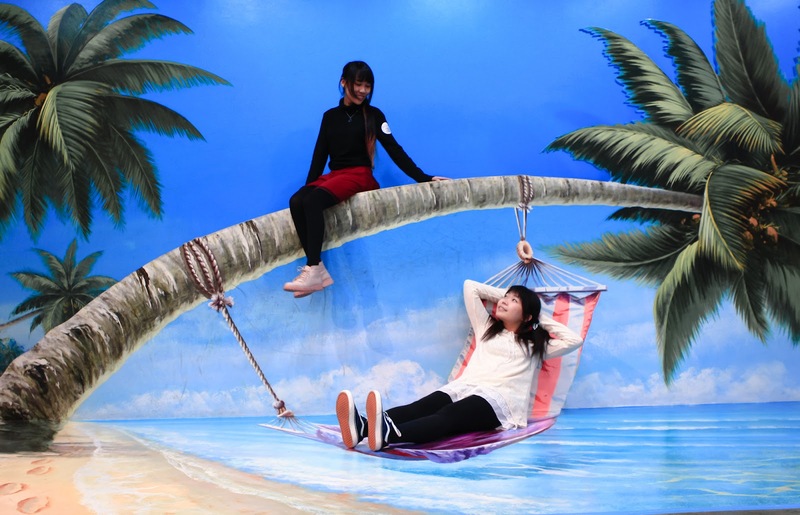 There are 11 themed areas such as the Hong Kong Glamour, National Heroes, TV Studio, History, Music Icons, etc. 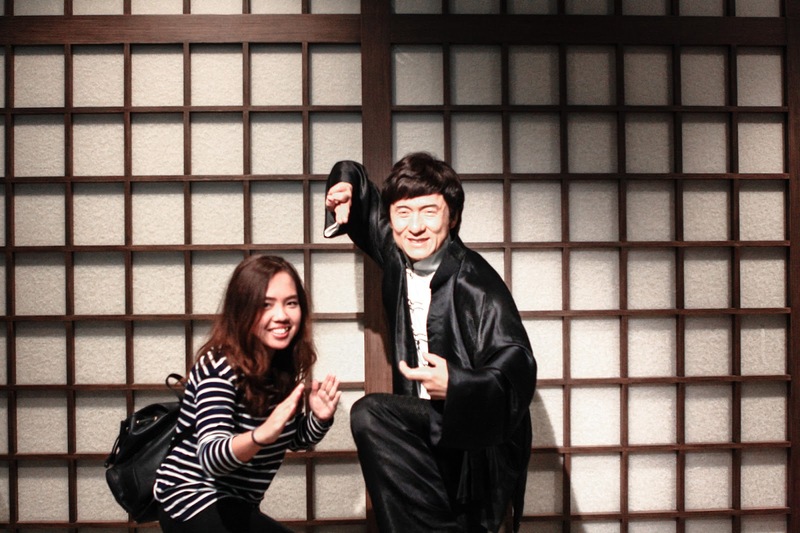 We surely had our time posing kung-fu with Jackie Chan, have a cup of tea with Audrey Hepburn, discussing with Shakespeare and so much more. Before leaving this star studded attraction, you can also buy some souvenirs at the shop. 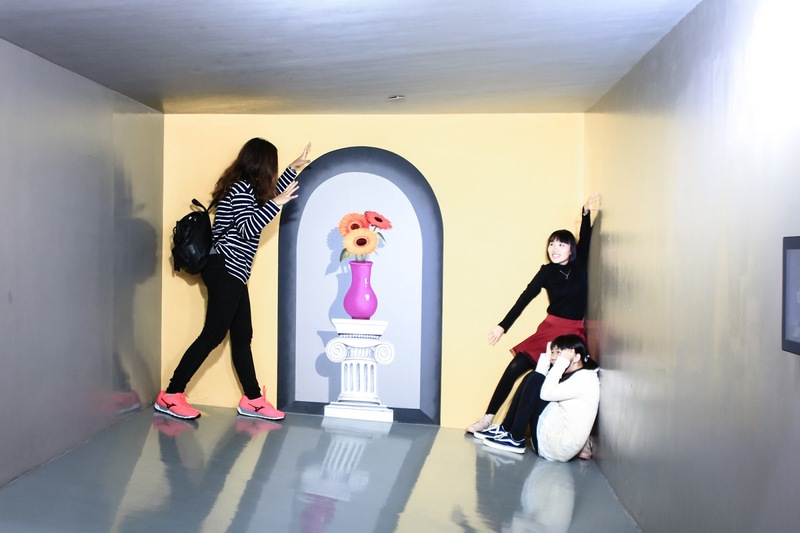 On the other hand, the Trick Eye museum is another fun attraction as it displays paintings and 3d artworks that makes an optical illusion. 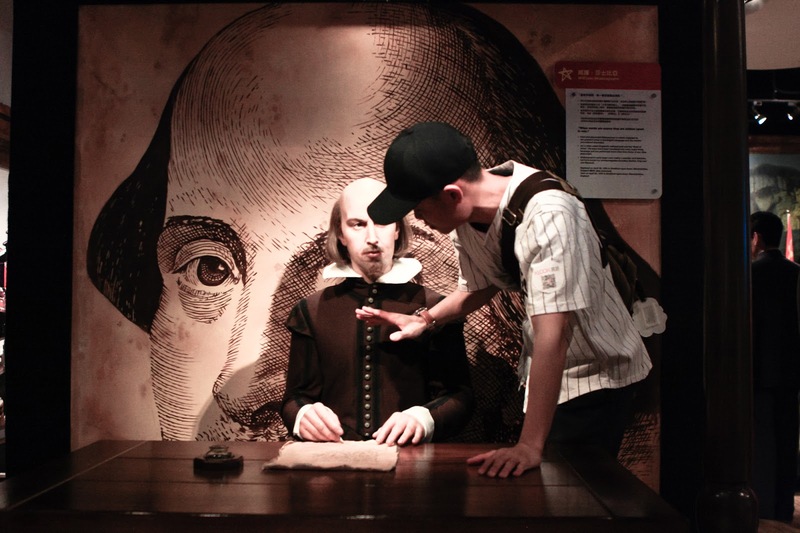 First debuted in South korea, the themed venue has been gained a lot of attention from tourists and visitors in different countries. So, I guess the Victoria Peak is one of the most enjoyable attraction and a must visit while you are in Hong Kong! The Peak Tower also had quite a lot of food options but we did not had our dinner there. Will continue it to another blog post! such a great travel diary! What an adventure! Loving these pictures! you made me want to visit Hongkong now T.T. Wow, what an amazing place! Great pictures too! Wow! These pictures are amazing babe. great post anw, have a good day! 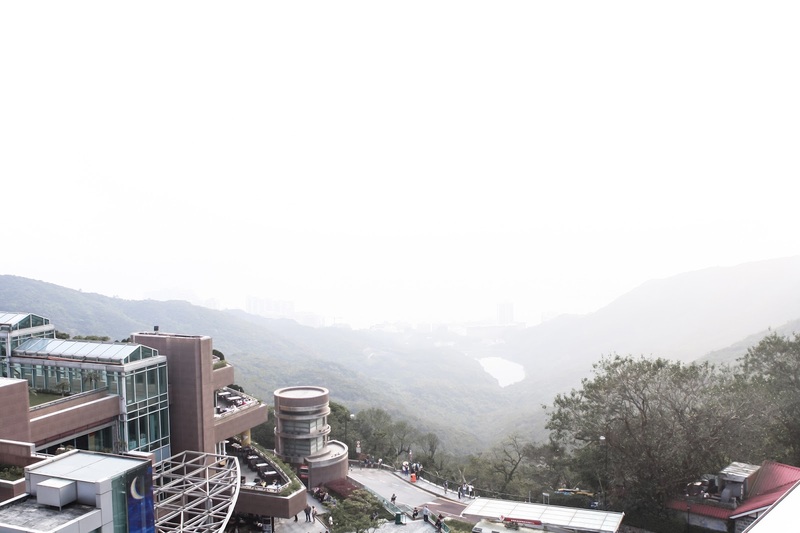 My friends keep saying that Victoria Peak is the best place to see in Hongkong and I want to go there so bad, omg! I need to spare some holiday :(( Anyway, nice shots dear! Never been to Hong Kong but it looks like such an amazing place. Love the building and the scenery. Nice view, hk is one of my to go list.